All income tax calculators are based on the tax tables from SARS for the specific period of taxation and this is what is used to work out your tax liability, that is the amount of money you need to pay to SARS. Therefore to calculate your tax liability using this formula, you need to know your total annual income, the percentage tax charged on the tax bracket you fall under, whether there is an additional payment on this tax bracket and finally the tax rebate you quality for. To find your tax bracket percentage, refer to the tax tables below. 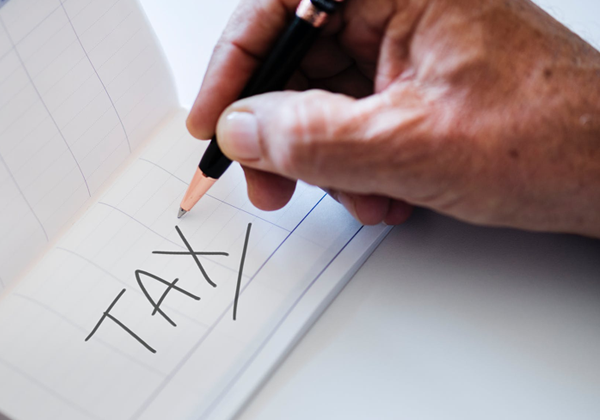 If you earn an annual income of R240 000, you will fall into the tax bracket of R195 851 – R305 850 which carries with it a tax percentage of 26% and an additional tax payment of R35 253. If you consult the tax rebate table below, depending on your age you will find the amount that you can deduct from your total tax. e.g. if you are under 65 and earn R240 000 per year, you will quality for a rebate of R14 220. Remember that this is your base tax liability. The amount of tax you are liable for can be reduced further depending on how much you have spent on medical aid, RA contributions and more. To work out your final tax liability, contact Dirmeik Consulting today, we are here to handle all of your tax requirements. Lastly, note the tax thresholds tables below. If you earn less than the amounts listed there based on your age, you are likely not eligible to pay any tax. The taxable income brackets for the period 2019 to 2020 have not been adjusted to match inflation and have therefore not changed since last year. The tax thresholds have however been adjusted slightly which means that you need to earn slightly more than last year to be eligible to pay tax. If you would like to download these tax tables as well as other useful tax info for this tax period in a handy pocket guide, access the following link: Download the Free Tax Guide 2019/2020. Tax can be confusing and if the numbers are not making sense to you, why not reach out and allow us to assist you with your tax liability. Our service offering is really ‘more than just numbers’ as we also provide you with sound advice backed by friendly, efficient service.